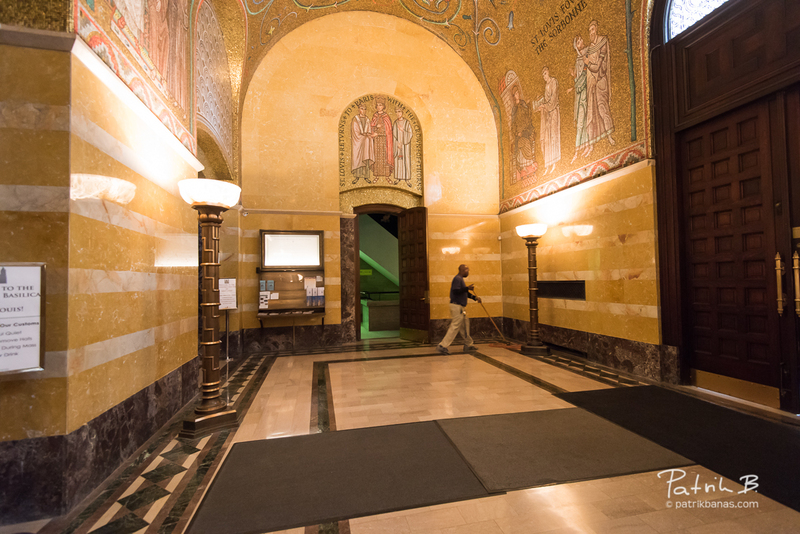 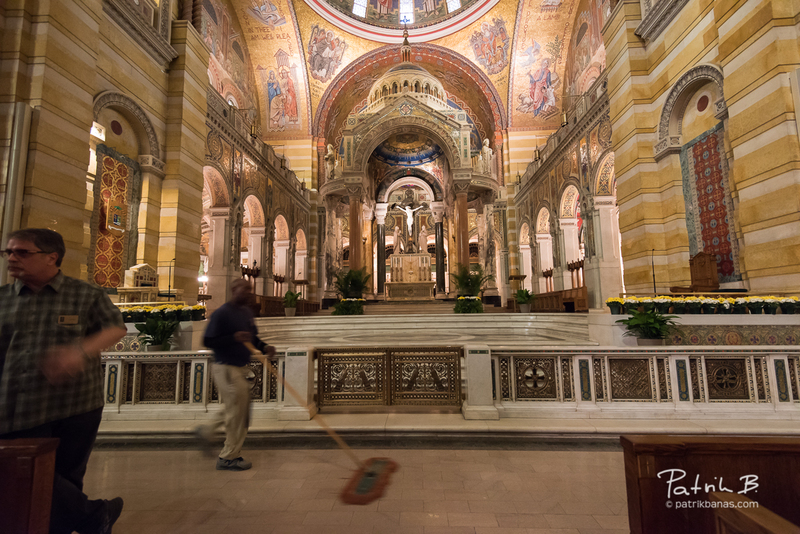 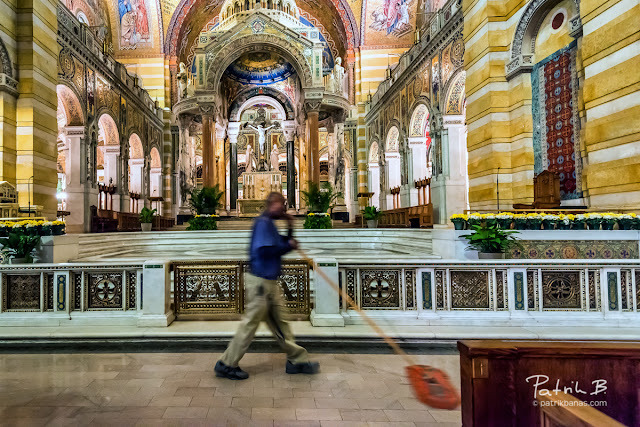 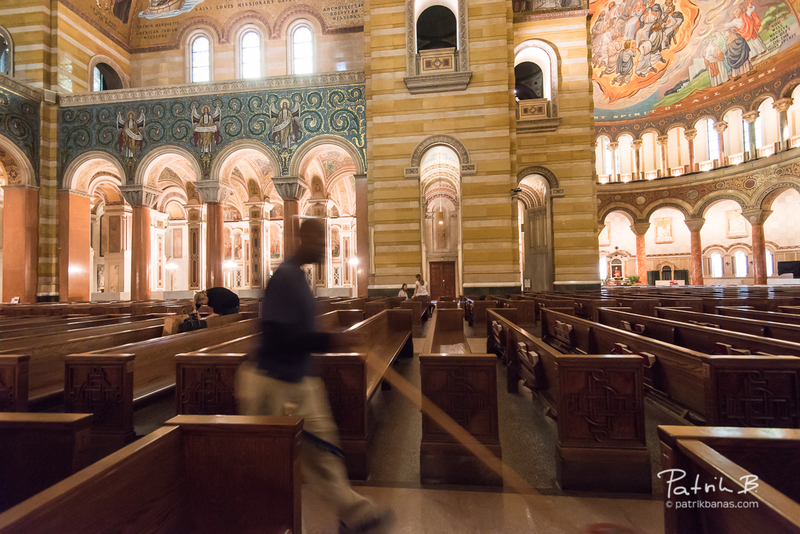 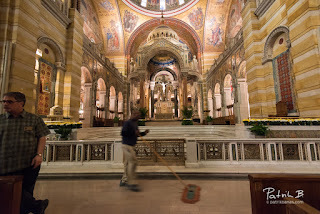 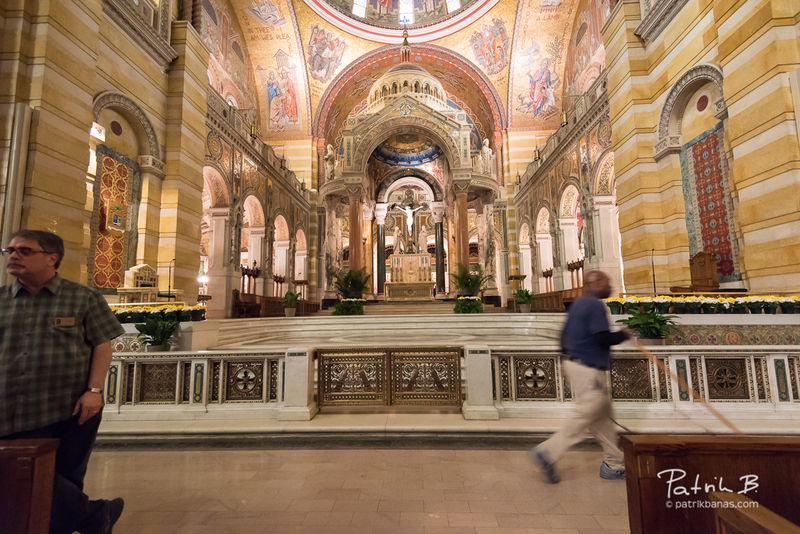 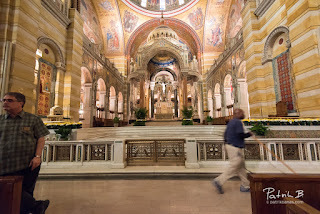 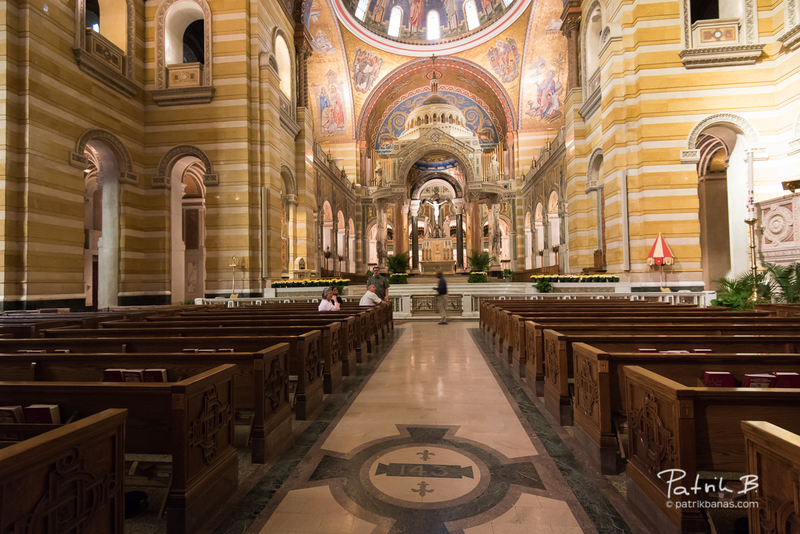 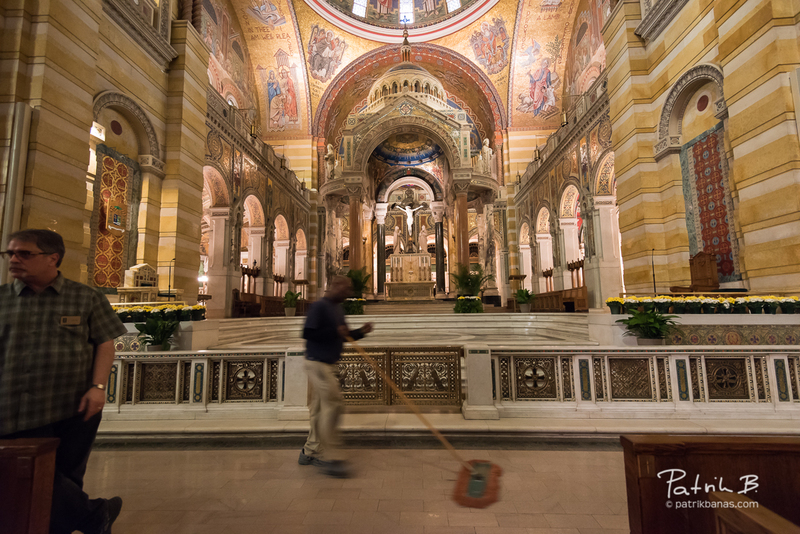 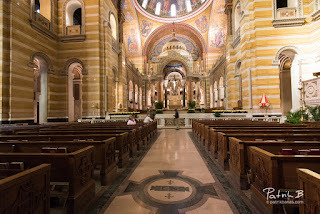 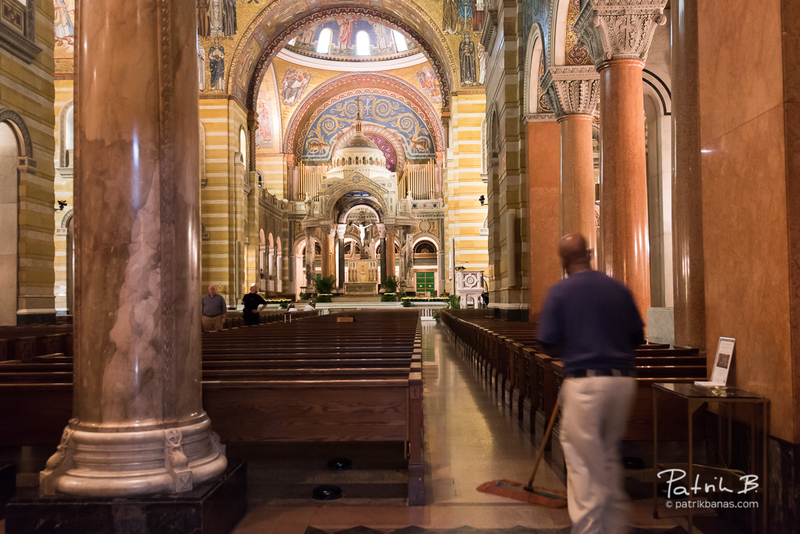 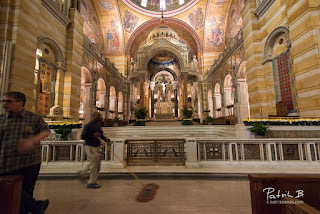 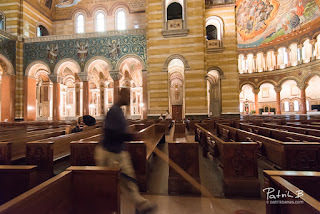 Cathedral Basilica of St. Louis - you are beautiful! How could I not see that earlier? !